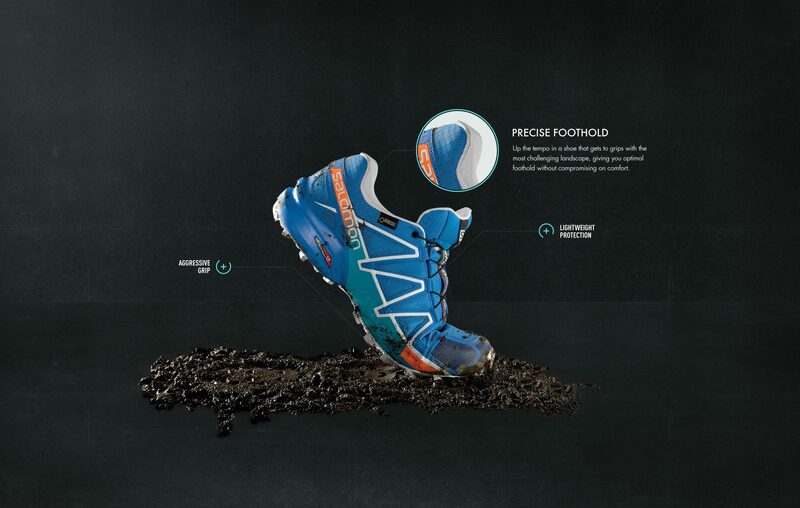 A passion for outdoor sports, new technologies and craftsmanship drives Salomon to create progressive gear to enable you to enjoy and challenge yourself in the outdoors. 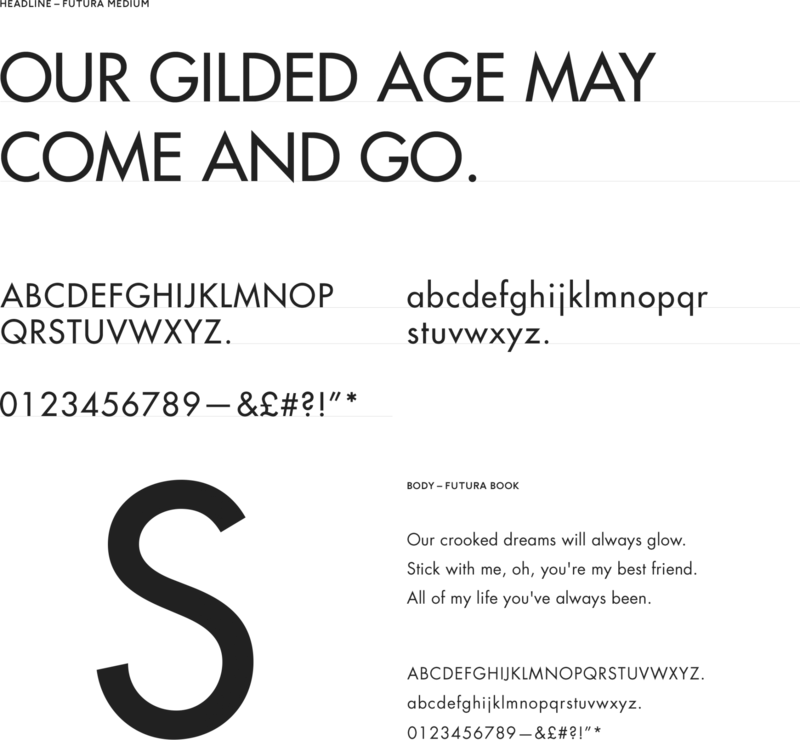 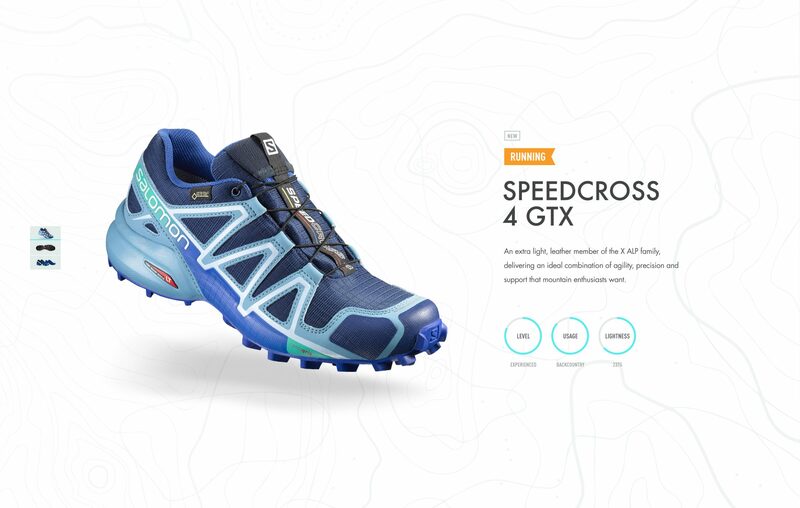 The new salomon.com site needed to reflect these sensibilites, combining rich content and an engaging commerce experience. 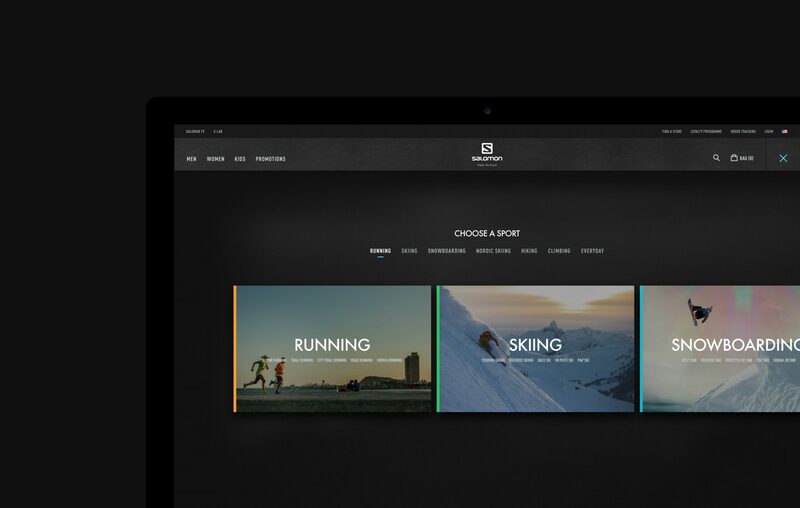 We were asked by Sid Lee to help bring the Salomon website in line with their new positioning and enhance their offering across multiple sports categories. 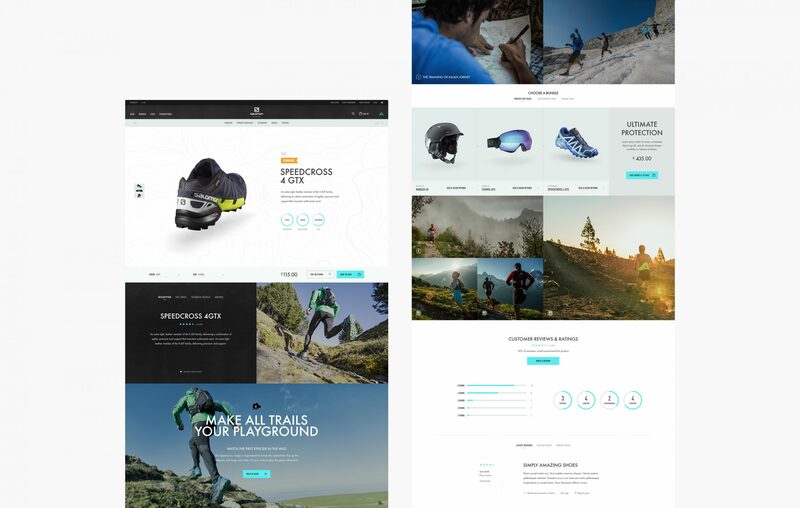 Integration of rich content, along with an engaging commerce experience was key for outdoor sports enthusiasts.